Prefabricating hvac packages in a factory offers a range of solid business benefits. Not only does it enable a consistent product to be produced within a controlled environment, but it also results in a shorter production cycle and fewer trades on site, as well as delivering programme and cost certainty for the client. Because prefabrication allows the manufacturer to test individual components, it can predict precisely how each will perform in a given space. This information is invaluable to the building services designer, who can take it into consideration when selecting components to create the optimum system. • Safety – on-site time is cut so the risk of accidents and product damage is reduced. • Security – site losses through pilfering are lessened. • Sustainability – waste materials can be recycled more easily in the factory and traffic movements can be cut, which is good for the environment. On top of this, fit out services can be synchronised, reducing delays and cost overruns. And construction costs are significantly lower because the construction process is faster, more predictable, of higher quality, less wasteful and safer. But perhaps the biggest benefit of offsite prefabrication is peace of mind for the professional team since it ensures conformity to the latest building standards and quality assurance principles. 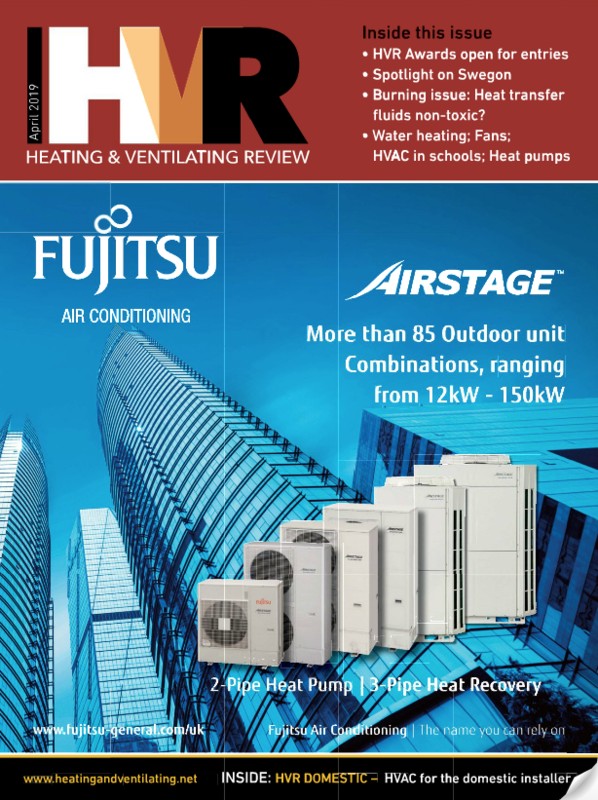 With all these overwhelmingly powerful arguments in its favour, isn’t it time that enlightened contractors, consultants and clients took prefabricated hvac packages more seriously? Prefab Sprouts, eh? Well played.